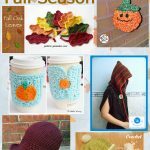 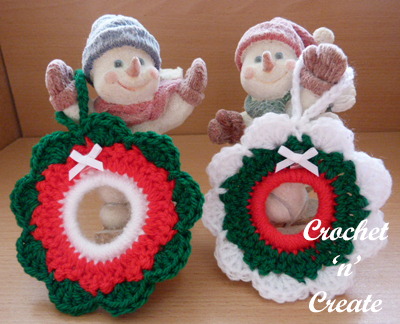 Decorate your home and Christmas tree with these 5 free crochet patterns for the festive Season. 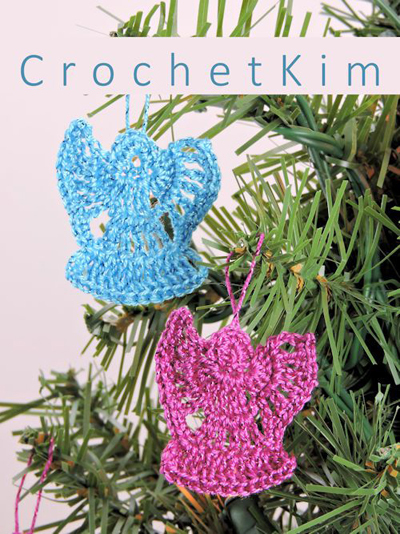 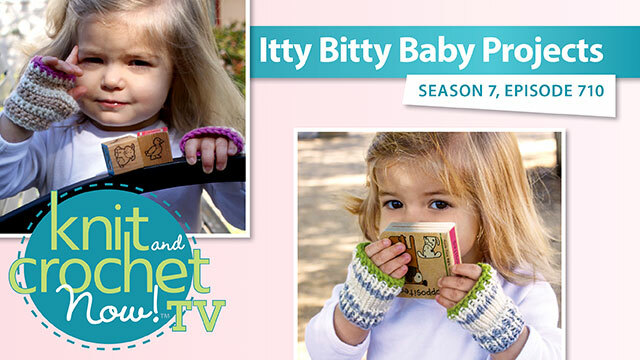 They are sweet cute little designs you can crochet up in a small amount of time. 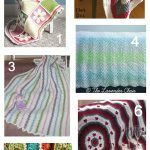 See more roundup’s on the links below. 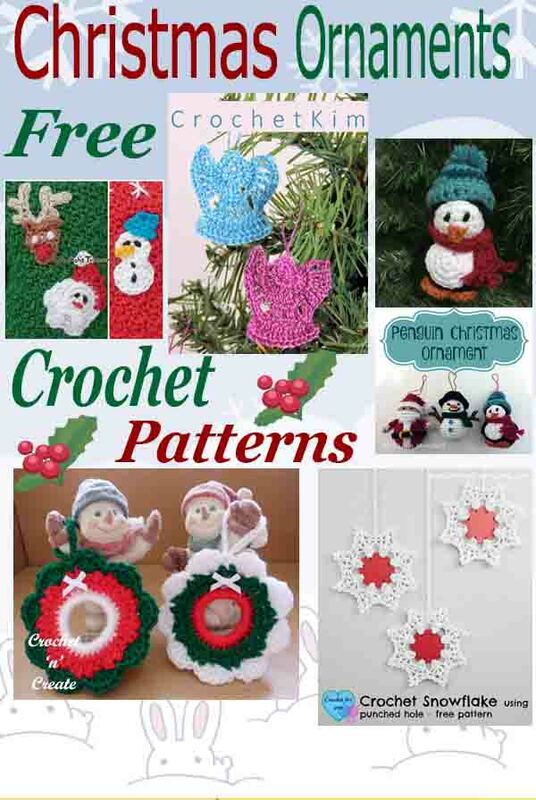 To get each ornament pattern click on the pictures or the headings. 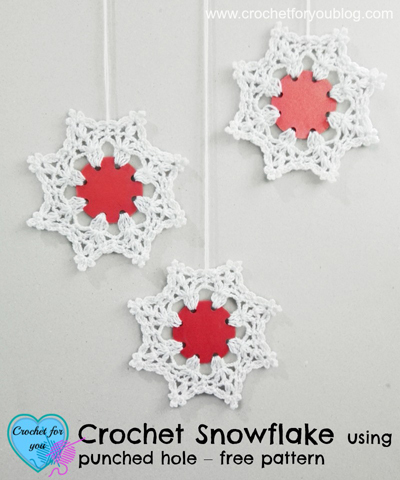 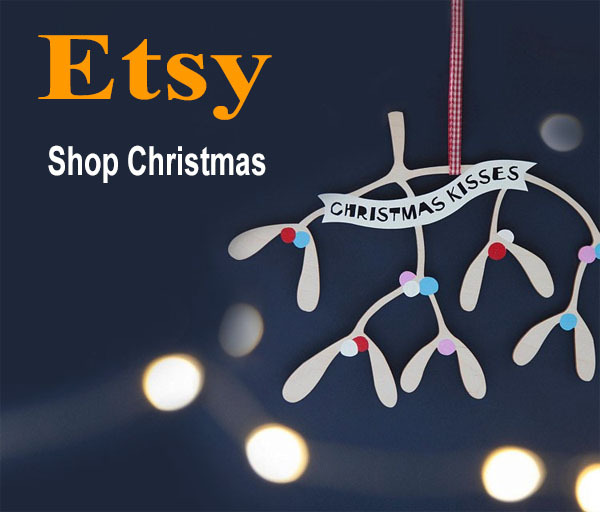 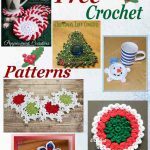 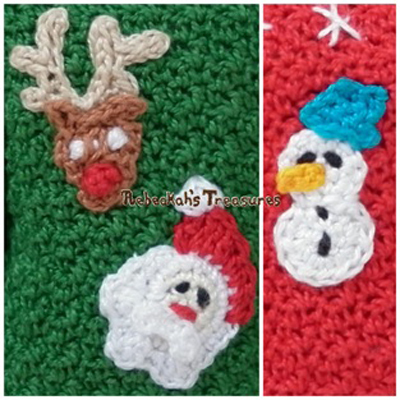 This entry was posted in christmas patterns, christmas tree decorations and tagged christmas, christmas tree decorations, crochet, crochet christmas tree ornaments, crochet roundup on 13th November 2018 by crochetncreate.